The plaintiff’s counsel confirmed the verdict via email, and stated that their legal team continues to have “no doubts” that there is asbestos in the defendant’s talcum powder products, in light of hundreds of the defendant’s own historical testing results showing the presence of asbestos in its talc. In a public statement issued by the plaintiff’s counsel, counsel stated that they found the same types of asbestos historically in the defendant’s baby powder in his client’s lung and lymph node tissue in the Blinkinsop case. 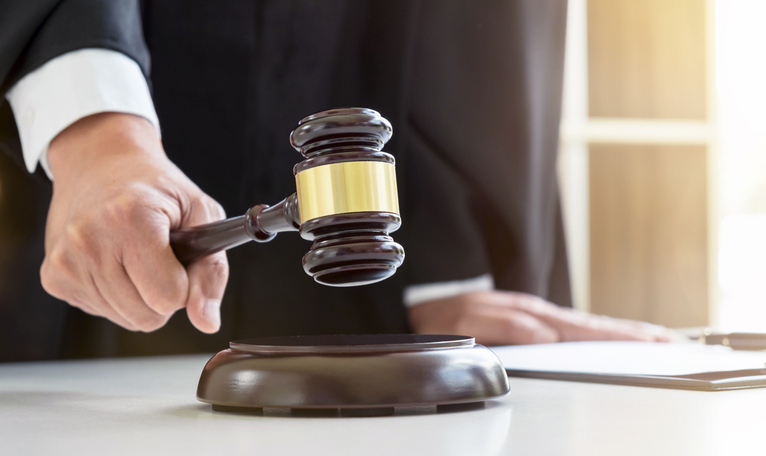 Counsel further criticized the defendant’s “deceptive” testing methods on its talc, and said that asbestos in baby powder is a public health concern that warrants more oversight of the cosmetic talc industry. The full case decision can be found here.